Speaking at the recent advances in knowledge and technology for agriculture conference organised by UCD/ and the Agricultural Science Association (ASA), he said that technology has a key role to play in enhancing the competitiveness of the Irish dairy sector. Renwick pointed out that Ireland has ambitious dairy growth targets. “But it is the decisions made by individual businesses that will determine the extent of this growth,” he said. 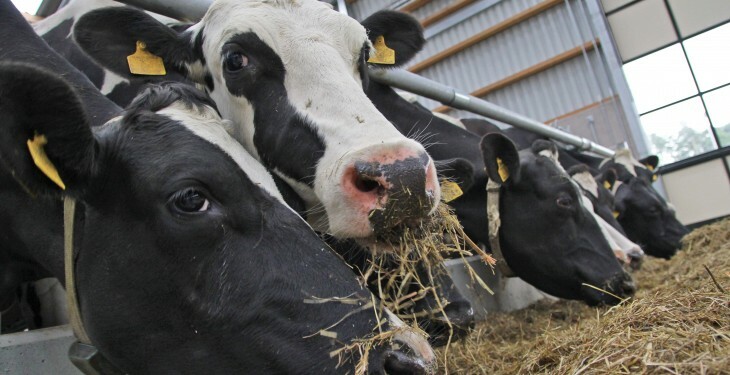 “These decisions will be undertaken within a climate of uncertainty and risk and will be a key determinant of the overall resilience of the Irish dairy sector. Technology adoption will play an ever increasing role in this new dairy environment. 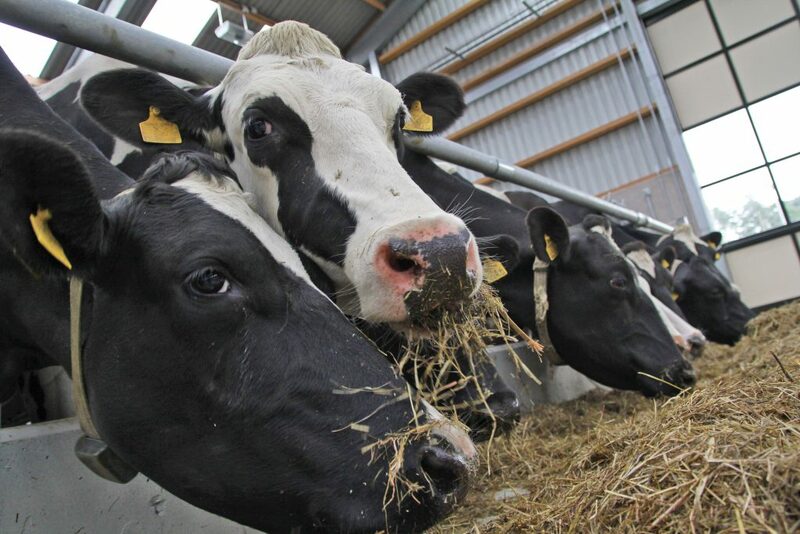 “It is important that the development and adoption of new technologies is undertaken in such a way that it increases rather than undermines the resilience of the dairy sector. Renwick confirmed that the risks confronting milk producers fall into the following categories: human and personal risk; production risk; price and market risk; institutional risk and financial risk. However, factors such as the abolition of quotas will change the relative importance of these risks. “We also need to take account of emerging risks,” he said. “These include on farm risk-management strategies and strategies to share risks with others. “Included in the on farm strategy category is the selection of less risky technologies. The others are collecting information, avoiding or reducing exposure to risks, contracting out some activities, diversification and improving flexibility.